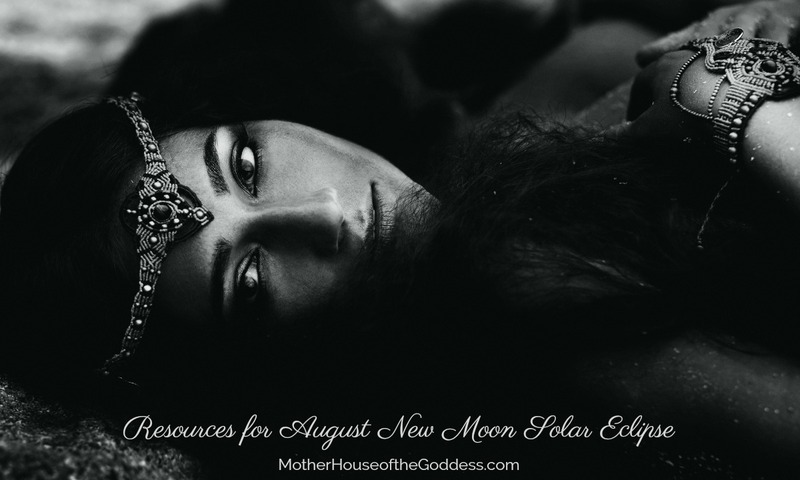 The recent few weeks have been heady and potent cosmic combinations of eclipse and retrograde energy. Depending on where the eclipses and retrogrades are landing in your personal chart, you are experiencing a range of “symptoms” or perhaps you feel like the eye of the storm for a Cat 5 hurricane! The truth is that none of us are getting out of this one unscathed, especially with the triggers and astrological pressures on the national and global landscapes. Personally, this crazy eclipse season has been interesting. The New Moon Solar Eclipse is only a few degrees off of my Leo ascendant. A spider bit my head. No. Not a metaphor. The lead up to the Full Moon Lunar eclipse and this one has been lots of downtime nursing a swollen and infected head. Weird? You bet. Wishing for a tin foil hat? Yes. Right in alignment with eclipse season? Absolutely. And so we are (hopefully) rolling with what is showing up and paying close attention to repeat lessons, old structures crumbling, new doors opening, and not taking most of it too personally. Leo energy brings courage, solar power and themes, play, freedom and liberation, urges to do things differently, and instead of howling at the moon, we may want to ROAR at the moon! Leo is fire energy, so look before you leap, and pause before you react. 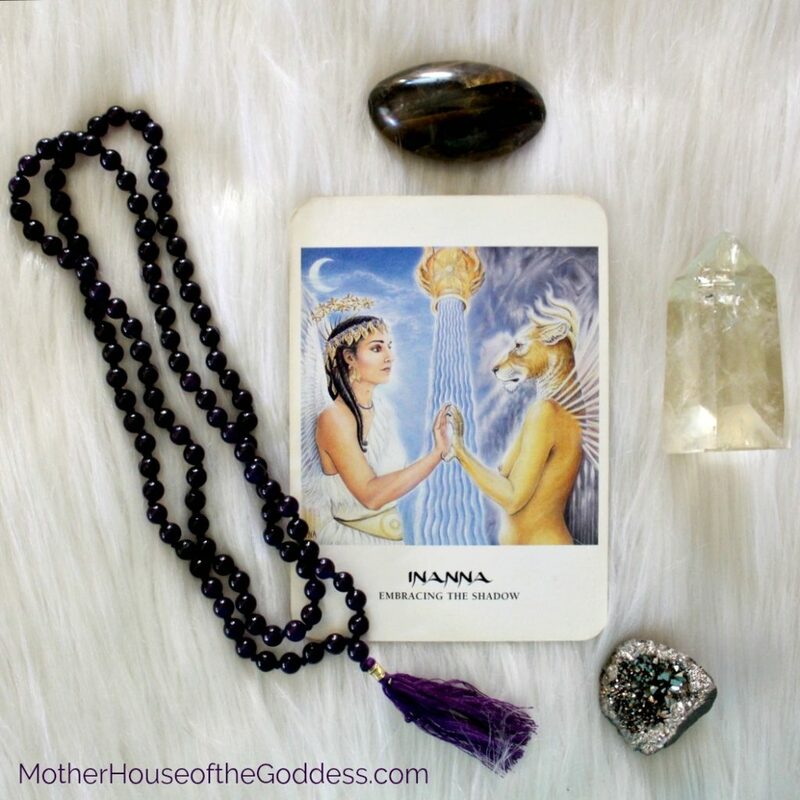 Below, are my thoughts for the Dark Moon, New Moon, and eclipse and how we may welcome the energies of Inanna and Erishkegal into the crafting of our current experiences and inner work. 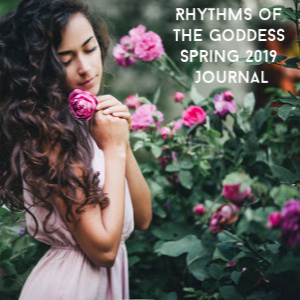 These Goddesses stepped forward so powerfully to bring us messages of release, recognition of the shadow, of the birth pains of a new and better world. Truly, this is our descent in preparation to rise. Explore the resources below. Take time to work through the personal energies and call of the shadow. Self care is of vital importance. Recognize when you are in overwhelm. Heed the call of the physical body with lots of water, healthy food, gentle exercise, and extra rest. As we work towards a more potent union within and without, reach out to those of like mind and purpose. BLESSINGS for your Lion’s Heart and may you have success and joy in these incredible cosmic energies! 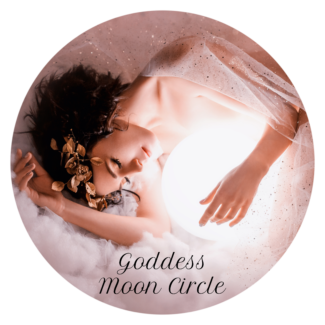 Sacred Transmissons and Rituals of the Dark Moon with Charlotte Elea and Renee Starr – FREE & opens today! Recommended – Kathryn Ravenwood is offering Beat the Burglary Tarot Readings for $50/hour after her recent home burglary. Get a marvelous tarot reading from Kathryn and support her! 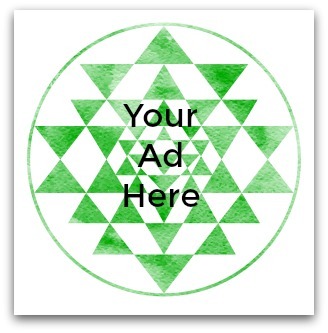 Recommended – Shamanic Healings with Katherine Skaggs – I just had one on Saturday and it completely centered me to proceed forward into the eclipse energies! 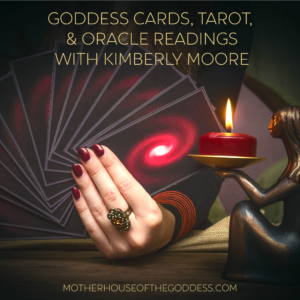 Kimberly Moore is the Priestess and Founder of the MotherHouse and Mystery School of the Goddess and Seeking Bliss Online. Kimberly has dedicated her life to serving the Goddess and is passionate about planting Goddess seeds everywhere that she goes. In her professional life, she is an Entrepreneur, Writer, Photographer and Social Media Strategist & Consultant. 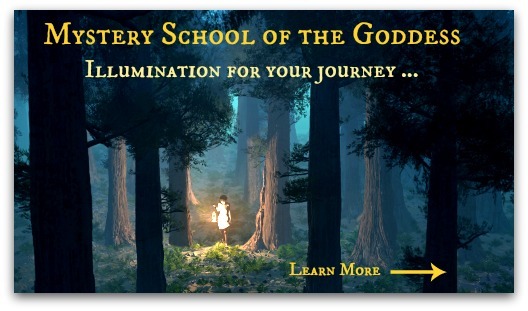 She offers Goddess Readings, Personal Priestess Mentoring, and Online Courses. Contact her at ShaktiWomyn.com. 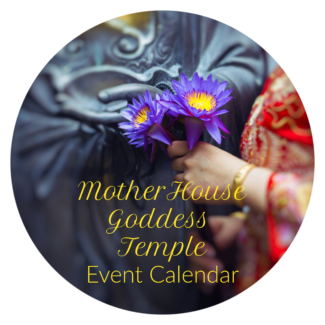 Goddess Tara Birthday Mantra & Meditation Circle – Free Event 4/13!